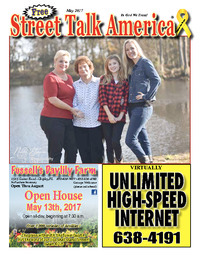 The goal of Street Talk America is to entertain and uplift the readers by sharing family friendly jokes and insightful Christian articles. 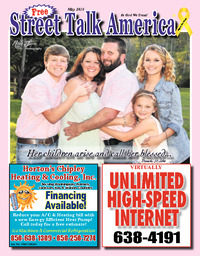 Currently, there are over 13,000 copies printed and distributed monthly in the Florida Panhandle. 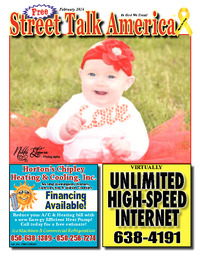 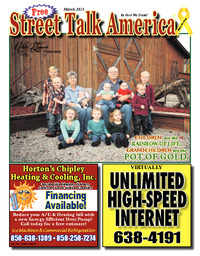 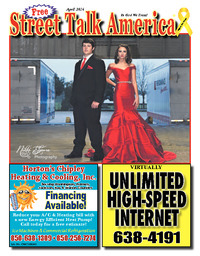 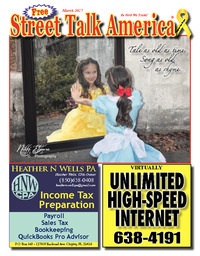 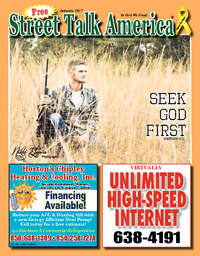 Street Talk America is a FREE publication paid for by loyal advertisers.